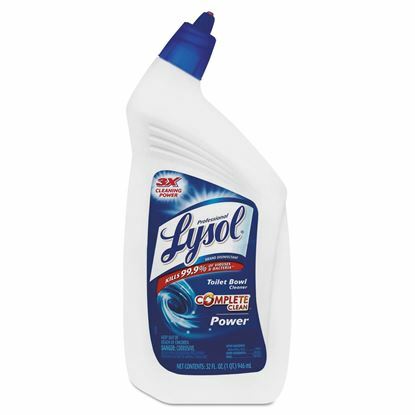 Non-acid toilet bowl cleaner. 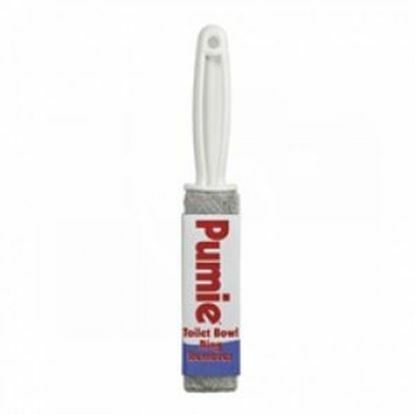 This product contains no acids, bleaches or abrasives. 23% hydrochloric acid. Highly concentrated to battle the toughest stains. Safe on all types of toilet bowl and urinal porcelains. White concentrate. 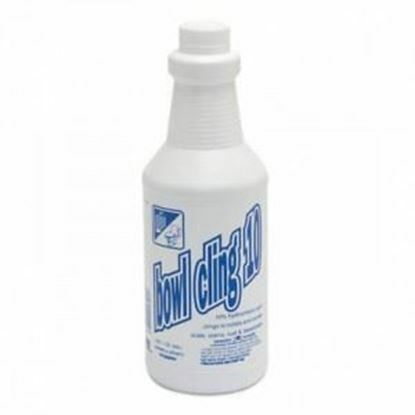 Bowl cling 10% hydrochloric acid thick, clinging bowl and urinal cleaner. Blue concentrate, cherry fragrance. Price per gallon. 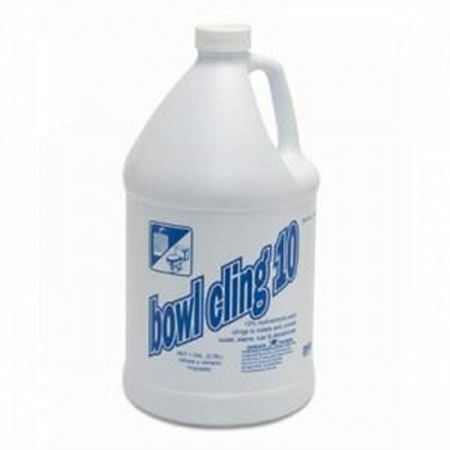 Bowl cling 10% hydrochloric acid thick, clinging bowl and urinal cleaner. Blue concentrate, cherry fragrance. 32 oz. Cleans porcelain, ceramic tile, concrete and much more. Removes lime, rust stains and paint. 100 % natural. Individually wrapped. Price per each. 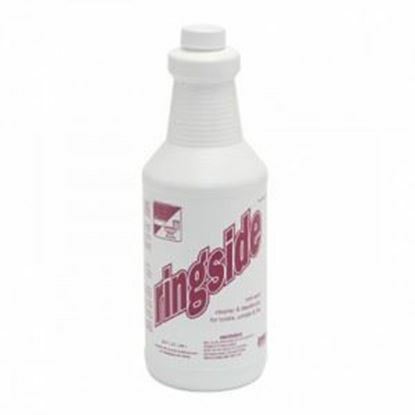 Eliminate stains in seconds while protecting porcelain. 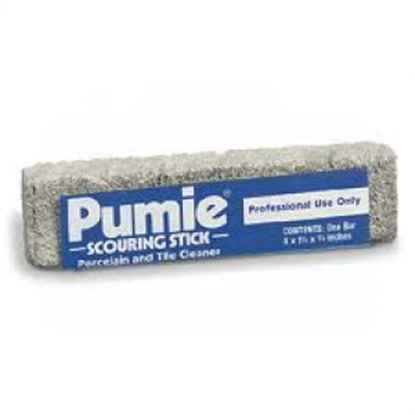 Easily cleans flat or curved surfaces. Price per each. 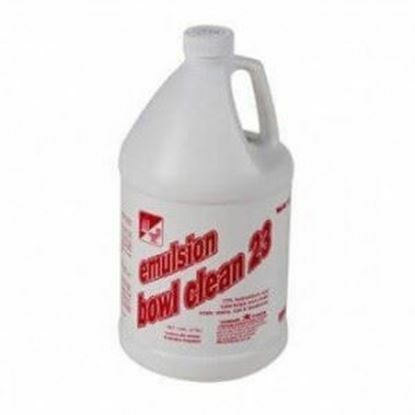 Super Bowl Emulsion Cleaner 4 (1 gallon) bottles. Price per Case. Pure bright liquid bleach 6%. All purpose industrial liquid bleach. Price per gallon. 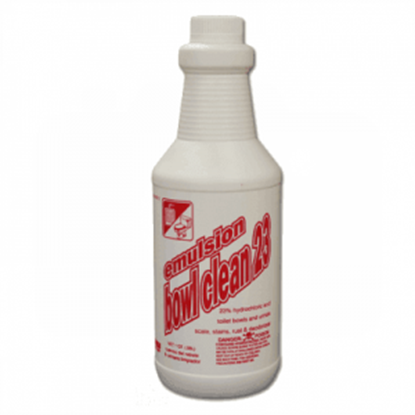 Shower Control Bathroom Cleaner, will instantly remove soap scum, scale, stains, rust and hard water deposits. Deodorizes, blue concentrate and wintergreen fragrance.12 (32 oz.) bottles.